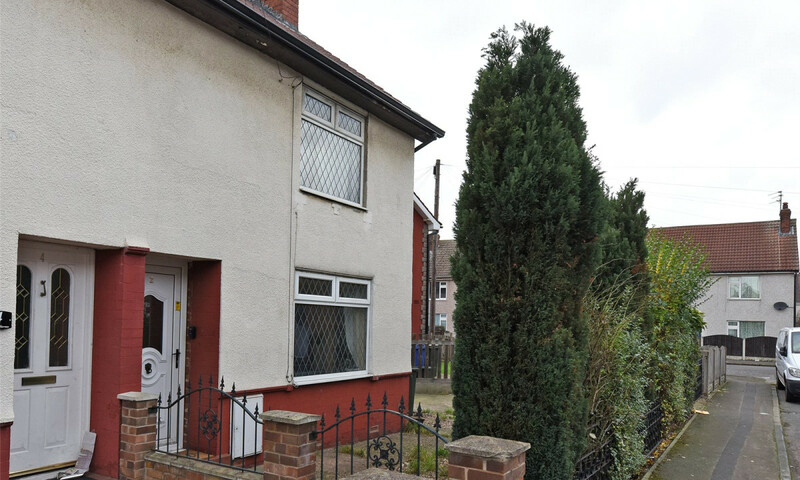 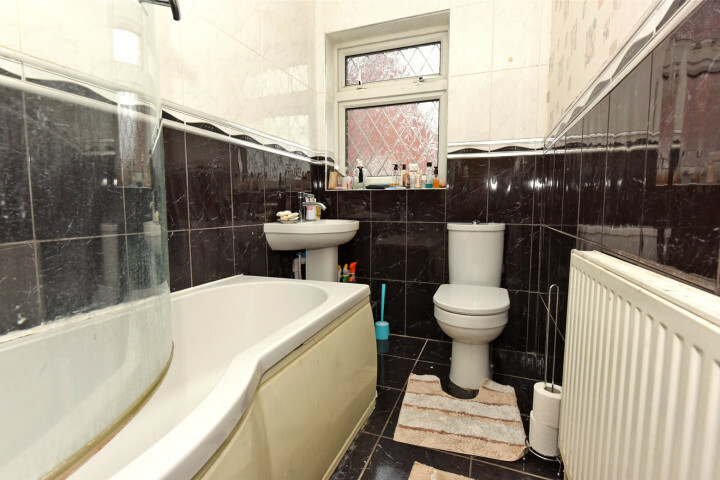 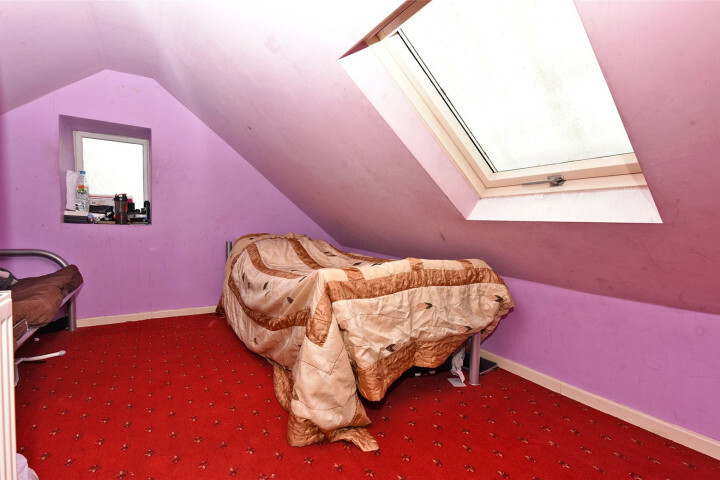 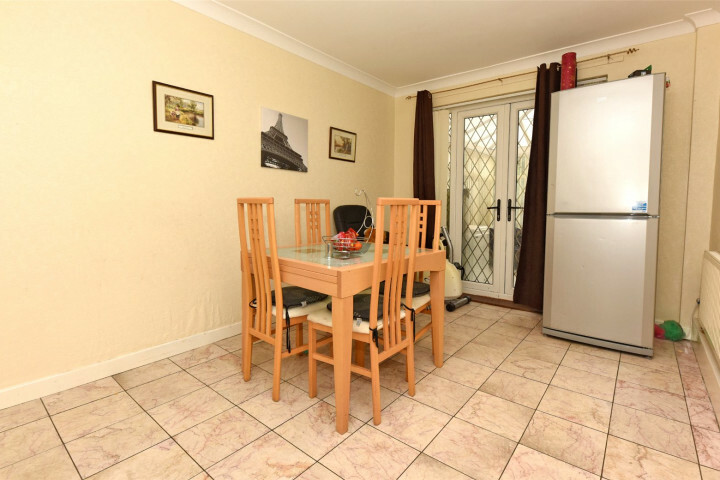 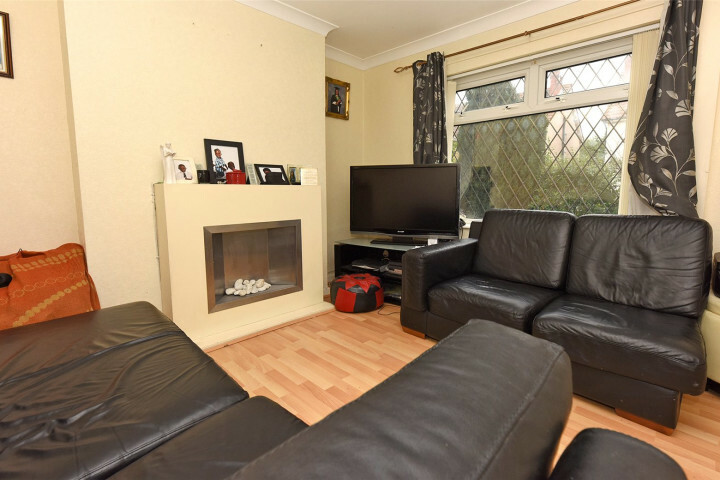 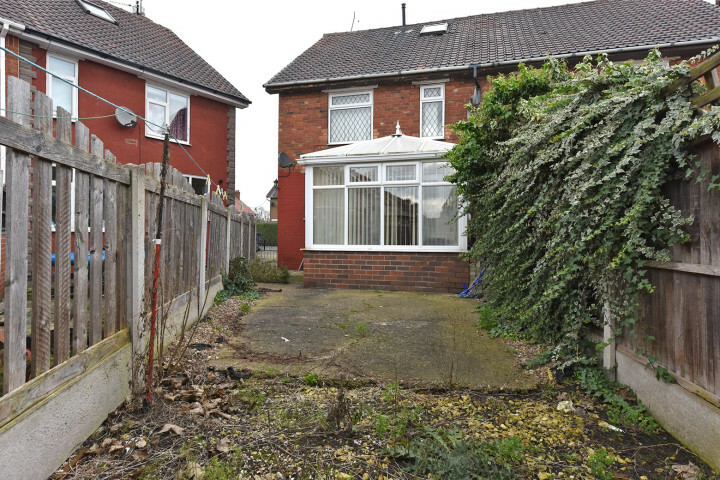 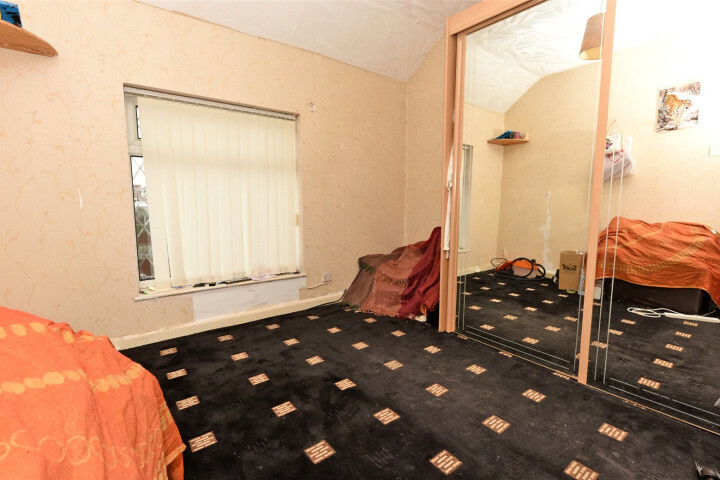 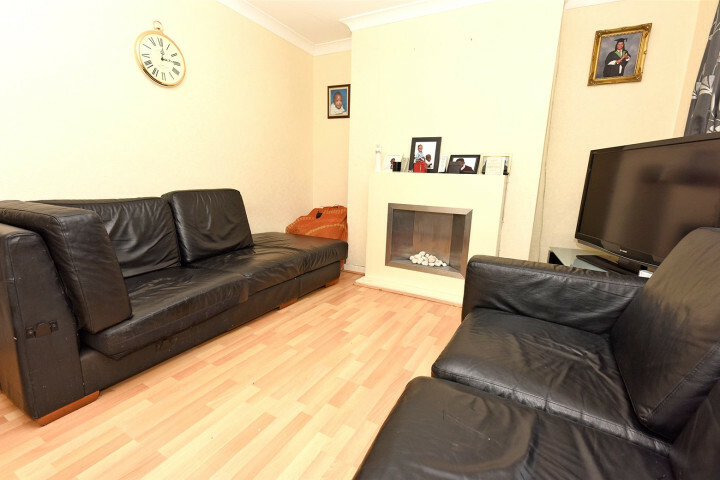 This well-proportioned four-bedroom semi-detached property is located in Bentley. 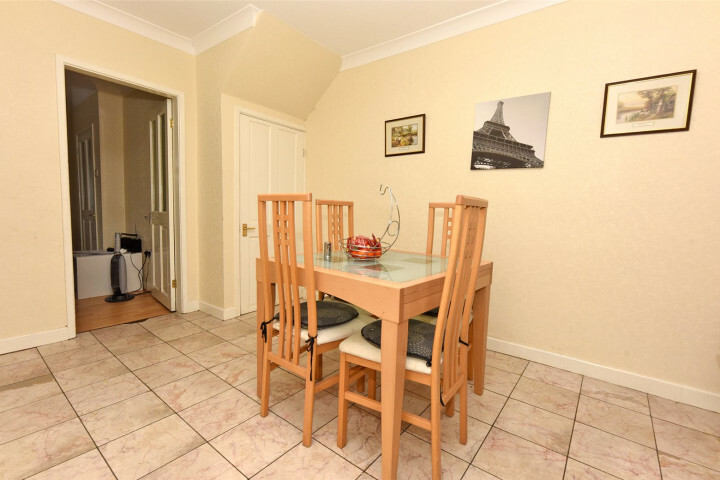 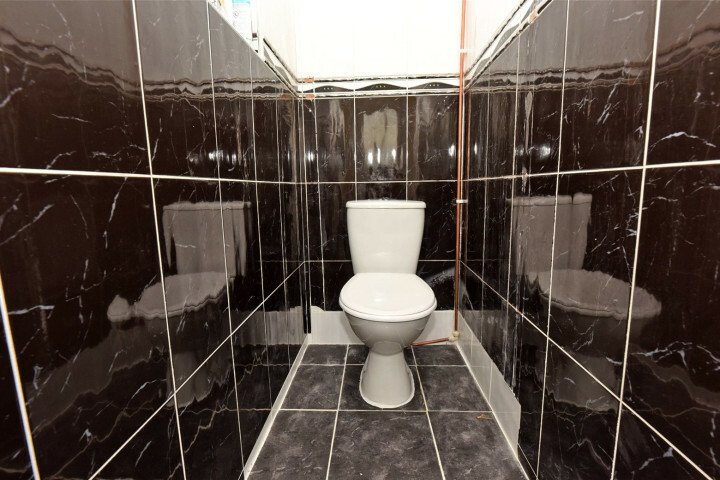 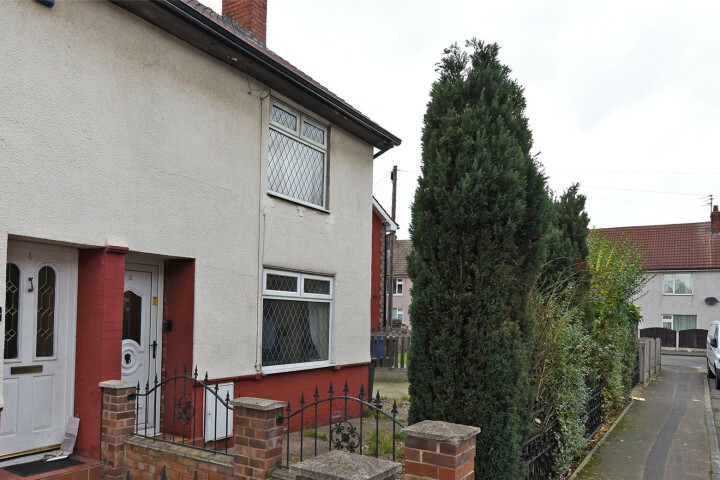 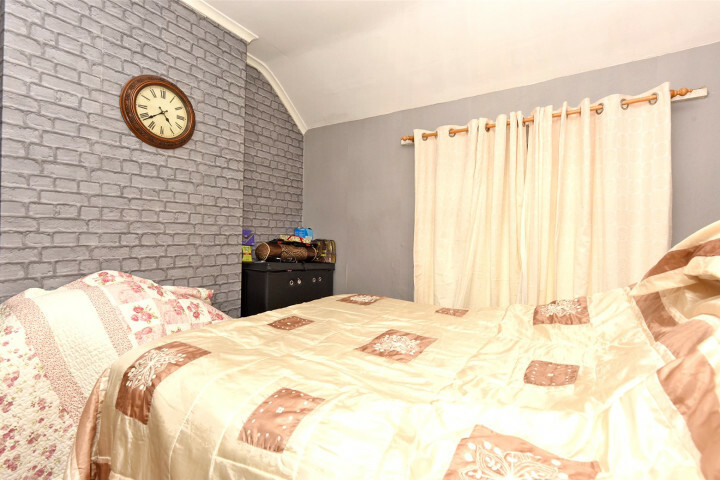 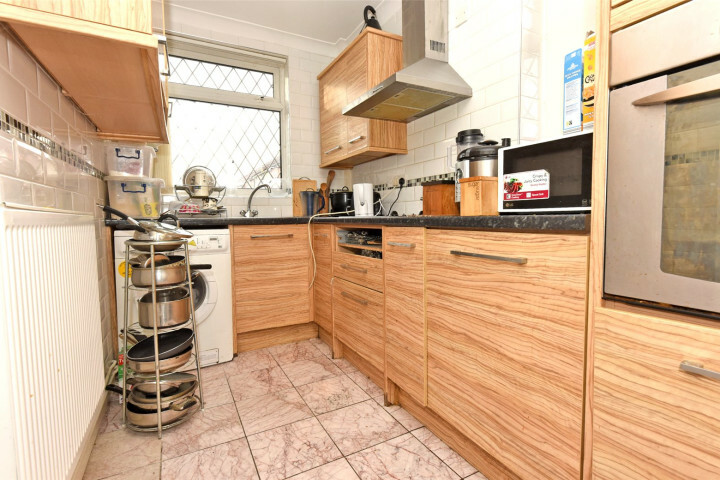 Wrightson Terrace is a quiet street located near Bentley Road, which has a wide variety of local amenities, great road and transport links, and a good school catchment. 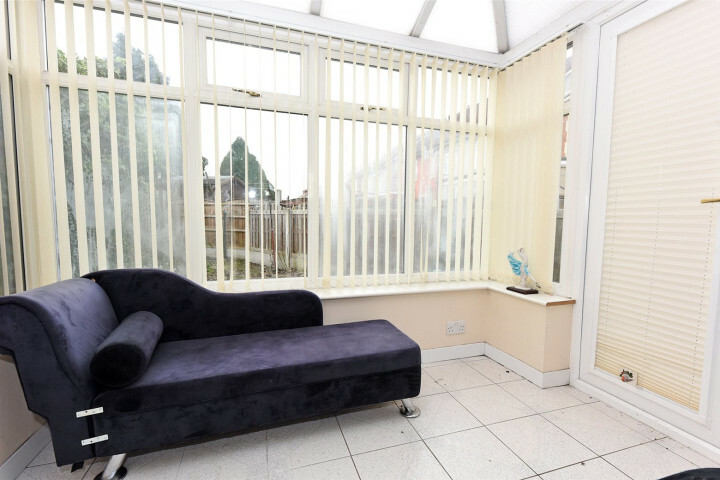 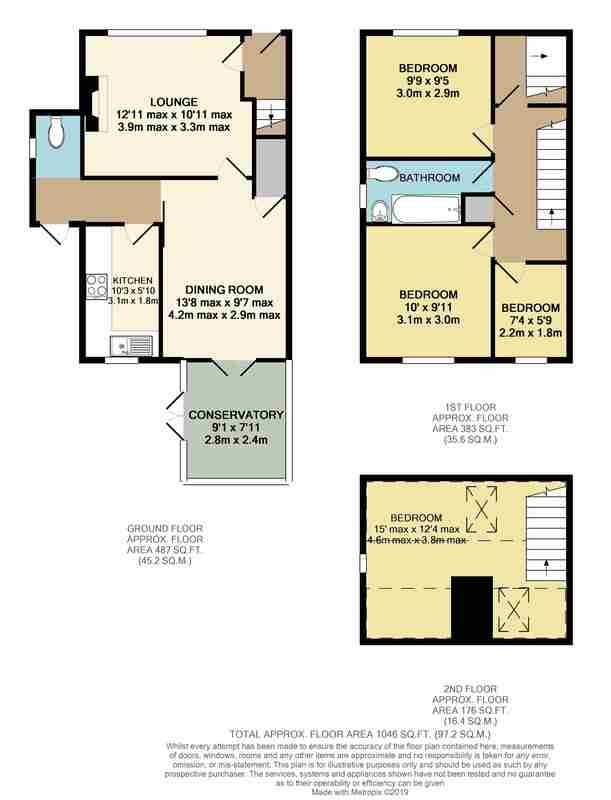 The property offers a pleasing lounge, a generously sized dining room, a kitchen, a conservatory, four well-proportioned bedrooms, a stylish bathroom and off-street parking.